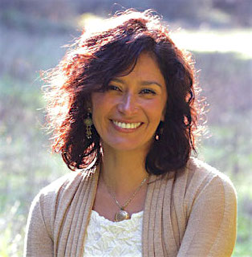 Alejandra Siroka is a truth seeker who has devoted her life to the study of language and communication. She believes that developing conscious skills with our language and communication is an essential spiritual practice in the path of awakening. Alejandra founded Language Alchemy™, a transformative process that allows individuals, couples and groups speak their truth with compassion and power while developing thriving human relationships. You can learn more about her at www.languagealchemy.com.